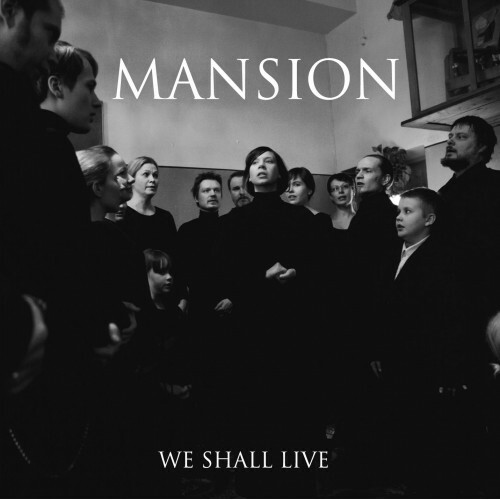 Home » MANSION - We Shall Live (2014) MCD SIGNED BY THE BAND!!! Reissue of cult ep recorded in 2013, first time on cd. The box includes 16 page booklet, lyrics and many previously unpublished pictures. THIS COPY IS SIGNED BY THE BAND'S MEMBERS (in the back inlay)!! !